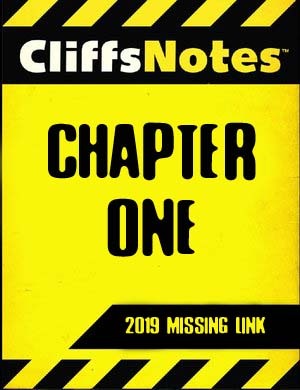 Chapter One of Missing Link is coming to an end and it seems that damn link is STILL missing! I’m going to be doing my weights differently for this year and going with the lowest I got during the month due to weight lifting, learning to maintain, cheating and all that crap. Right now I’m actually back up to around 310 lbs which doesn’t make any sense- I’ve gained 3 lbs over the last 2 days of doing PEFECTLY. I have really put a lot of focus on drinking a ton more water so I’m not sure if my weight is adjusting to the additional water, the additional weight lifting or what but it’s not really fair to consider that a weight gain for the month. 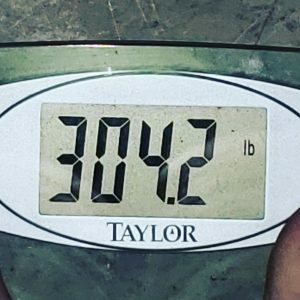 I started Jan out way up around 321 lbs but my actual starting weight was 305.2 lbs because that was a more true weight of where I was…that 321 lbs was almost all water weight, which I proofed by dropping most of it during the first week of 2019. A persons weight is more complex than just a number on the scale on a specific day and that is what I’ve learned over the last year. What did you eat the day before? What did you drink the night before? There are ton of factors that cause your weight to fluctuate from day to day so I’m going with my lowest weight of the month as my starting weight for the following month- that is the goal that I’m shooting for. Here is a great example- if I put my starting weight at 310 lbs for today and then get down to 303 lbs by March 1st…did I actually lose 7 lbs for the month of February? If I put my starting weight at 304.2 lbs, which was the lowest I got in January- then that now becomes the base for any weight loss during the month of February. Maybe it just makes sense in my head but my head is all that matters. Either way, January was NOT a successful month. I’m way off track of where I wanted to be my now and I should easily be dropping 10 lbs per month- there is no excuse or reason for that to not be happening. I’m cheating too many days, screwing up too much, not following the IF or the routine I’ve set up and that is the only reason January 2019 has mostly been wasted. I will take the 1 lbs lost and go from there- that is all I can really do. To get back on track, I need to lose 19 lbs this month and get down to 285.2 lbs and I know that is possible- especially with all the cheating and screwing up, I should be able to have a HUGE month. It’s like I said back on 01.01.2018 when I first starting doing my life as a book- the pages will get written either way and it’s up to me what those pages say.